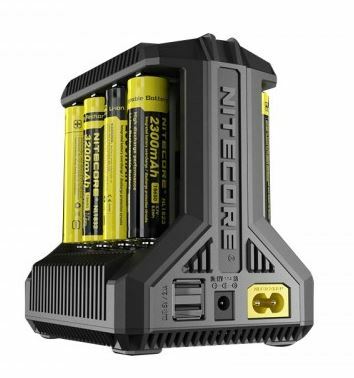 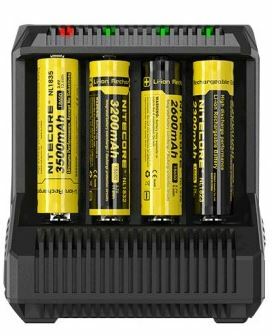 Nitecore i8 Multi-slot Intelligent Charger, monitors and charges each of the 8 slots independently, automatically detects the power level of batteries and selects the appropriate voltage and charging mode. 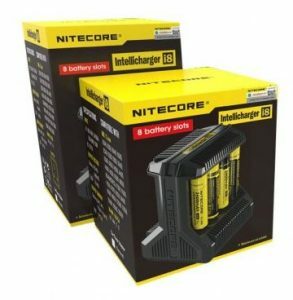 Product guareteee of 3 Months for Battery/ Mod. 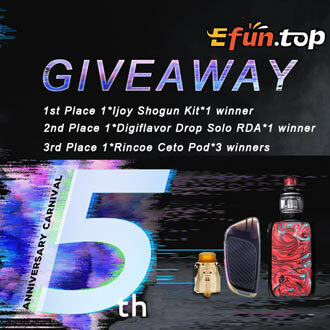 Atomizer & Accessories are DOA (Dead On Arrival), please contact us within 72 hours of delivery.